Denhan Guaranteed Rent has been managing rental properties in Croydon for over 15 years and our property specialists have built up excellent relationships with landlords during that time. We are one of the leading letting agents in Croydon. Our knowledgeable and experienced team has an in-depth knowledge of the area. This is just a quick note to let you know we really appreciate the great job that Denhan is doing looking after our properties. From the day Denhan takes over the management of your property, the rental income will be paid on the same day every month, even if the property is temporarily unoccupied. Our experienced team will ensure that your property is professionally managed, giving you peace of mind. We work with landlords in all 32 London boroughs, if you would like further information about our Guaranteed Rent Scheme, please fill in the Contact Us form below. Traditionally letting agents charge landlords a commission for their services. In many cases this can be thousands of pounds. We charge no commission. Our service to you is totally free. The Denhan Guaranteed Rent Scheme does not require you to purchase an insurance policy. We are so confident of our tenants that we offer this guarantee in-house. We will pay the rent each month for the duration of the contract period even if the property empty. Denhan will also cover council tax payments while the property IS empty. The London Borough of Croydon covers an area of 34 square miles, and its population is one of the largest in outer London. Approximately 382,000 people currently live in the borough. 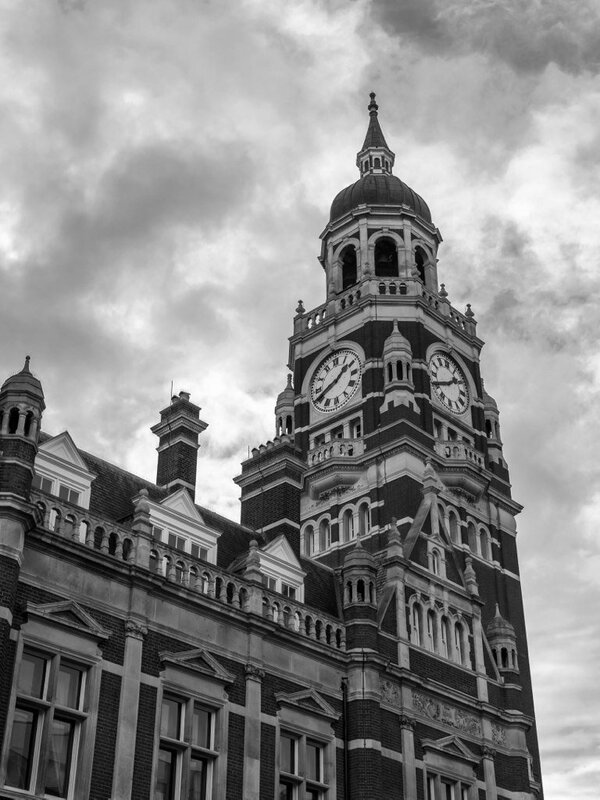 The government has awarded the borough £7 million to underpin the delivery of a five-year infrastructure programme to support anticipated growth in the Croydon area. The key projects the funding will support include transport, schools, community infrastructure regeneration, public realm improvements, and small businesses. The projects should bring real economic benefits, including the creation of more than 20,000 jobs. Larger employers include Ikea, Allianz, WS Atkins, Mott MacDonald, Mondial Assistance and Costco. Following the extension of the East London line, this route can be accessed from either Norwood Junction or West Croydon. There are further planned improvements to the line providing additional step free access. There are 17 railway stations in the borough linking London, Brighton and Surrey with the national network. The London Borough of Croydon has a large bus network which operates from the terminus at West Croydon. There are 48 routes, including six night bus services. The Tramlink network has 4 routes across 17 miles of track and 25 stops. The London Borough of Croydon is one of 13 outer London boroughs given biking borough status in 2010. It received a share of £4 million to create cycle hubs and cycling communities in the outer London areas.